Legend has it the Bloody Mary had its American debut at this Midtown watering hole. Here, it's called the Red Snapper. Located in the posh St. Regis hotel, the bar's dignified setting befits its historical pedigree. 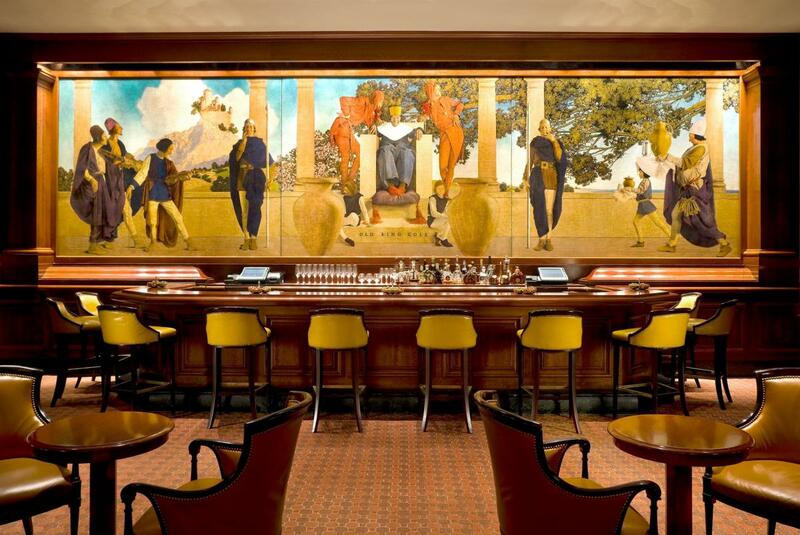 A clientele of businesspeople, celebrities and other regulars have found that the beautiful surroundings—highlighted by a famous Maxfield Parrish mural—and warm vibe make the King Cole Bar the ideal place for a good drink and great conversation. In addition to a full bar, the venue offers an extensive menu, including crab cakes, sliders, oysters and clams, club sandwiches and a enticing selection of desserts.